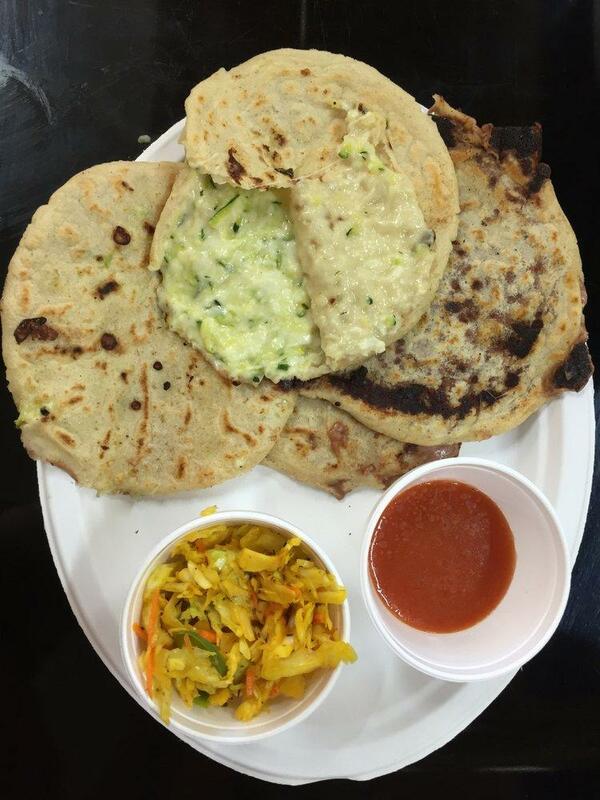 It's a pleasant experience to order mouthwatering pupusas, tamales and steak tacos. 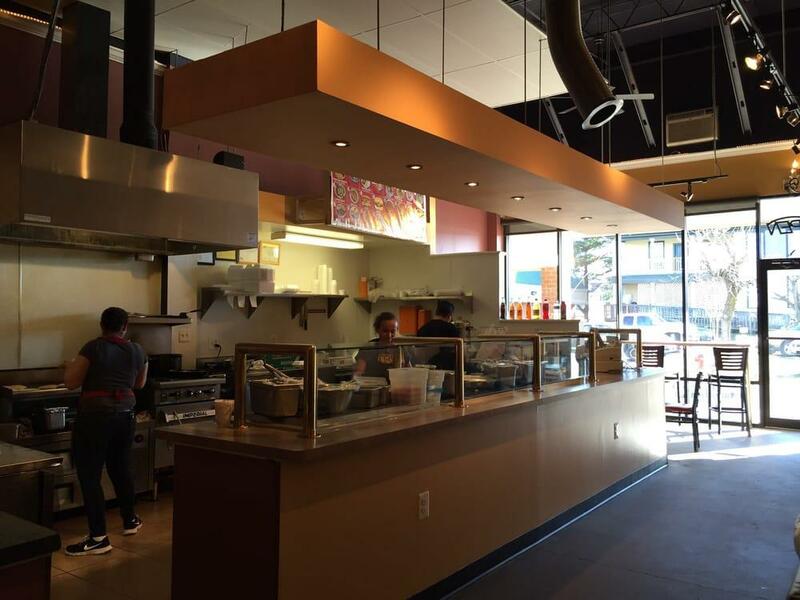 This restaurant is well known for its great service and friendly staff, that is always ready to help you. A number of people have noticed that the dishes are offered for attractive prices. 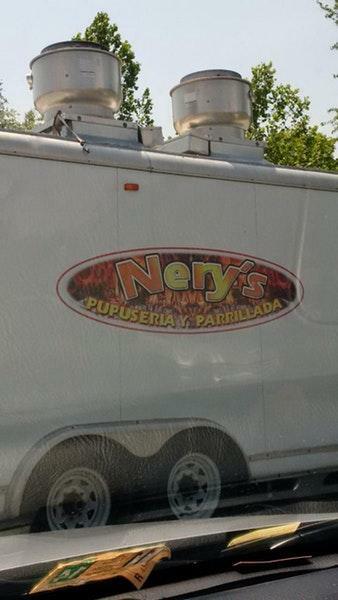 Nery's Pupuseria was rated on TripAdvisor, it got 4.5. Bean soup with beef short ribs and vegetables. Beef soup with short ribs, vegetables and corn. Best papusas and mexican food all around!!!! Great food, friendly staff and great prices. 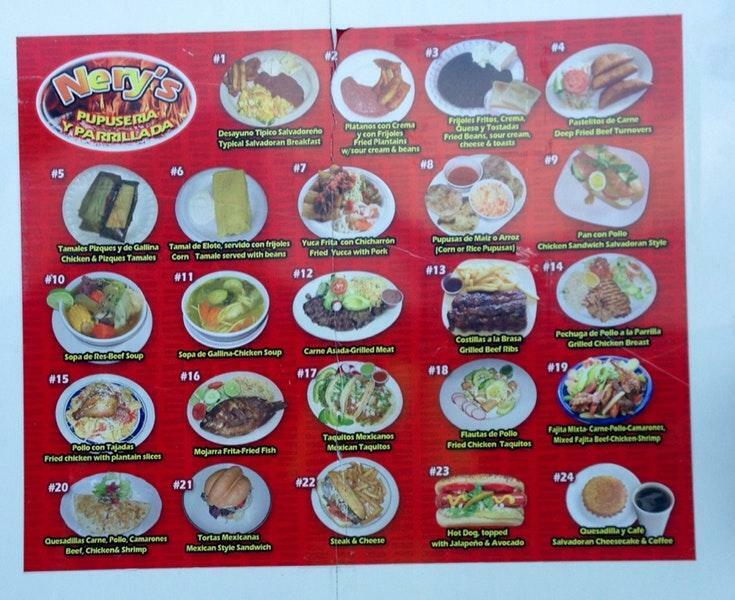 If you're a fan of Pupusas, this is the only place I know of to get them in Purcellville. They're relatively cheap, made pretty quick, and delicious.